Australian Education and Visa Centre are expert migration agents in Gold Coast Australia. We deliver personalised immigration advice and assistance to help your dream of living in Australia come true. Paul migrated to Australia in 1999 as an international student. 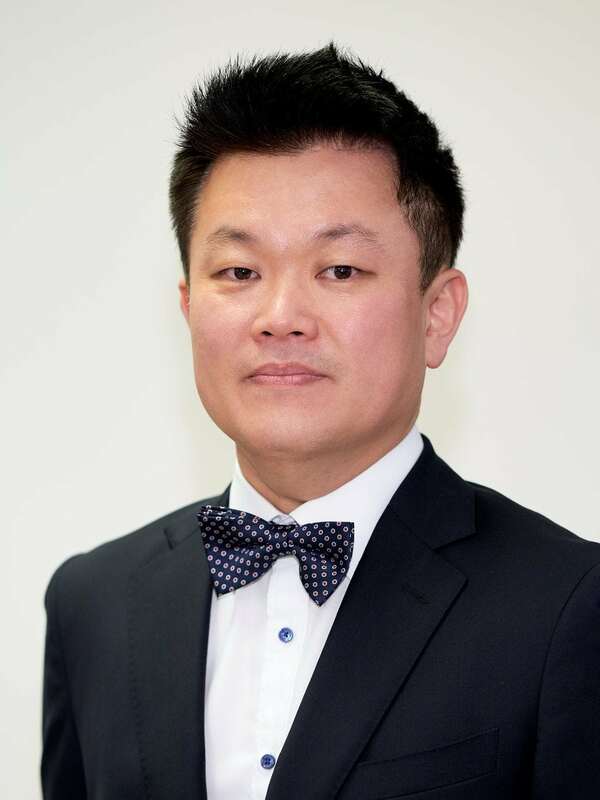 After completing his IT degree at the Queensland University of Technology in 2003, he began his career as an education consultant, going on to become a registered migration agent in 2007. His professional experience covers a range of visa areas, including business sponsorship, skilled migration, partner, parent and student visas. Sarah migrated to Australia with her family in 1993. 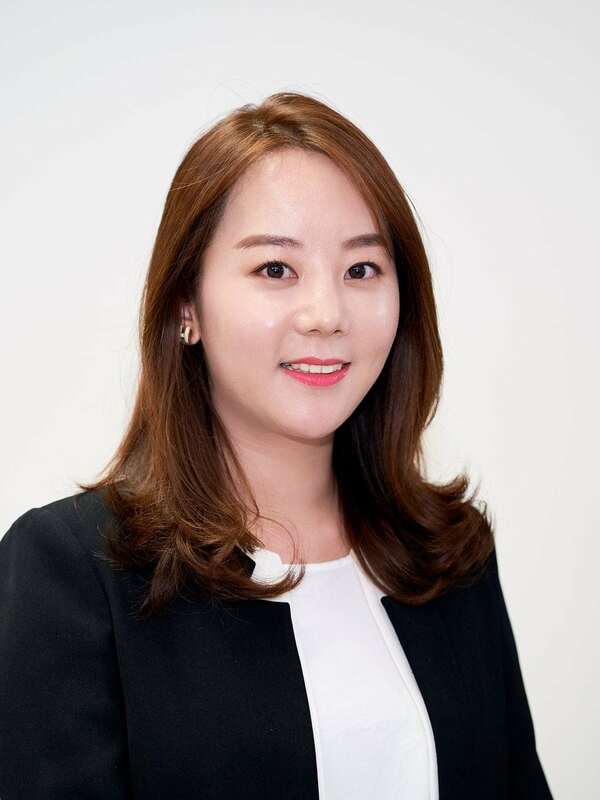 After graduating with a Bachelor of Health Sciences majoring in Early Childhood Education, she went on to work as an English teacher in South Korea for several years. Sarah’s interest in the education industry, in particular, the international student market in Australia, led her to start an education consultancy business in 2002. Over the last 13 years working as a consultant, Sarah has also completed her Graduate Certificate in Immigration Law and Practice and a Certificate IV in Teaching English to Speakers of Other Languages. She has been practicing as a registered migration agent for over ten years, specialising in partner, parent and skilled migration visas. Jo-jo joined AEV Centre in Apr 2016 as an education consultant. She completed her B.A. in International tourism management in China. 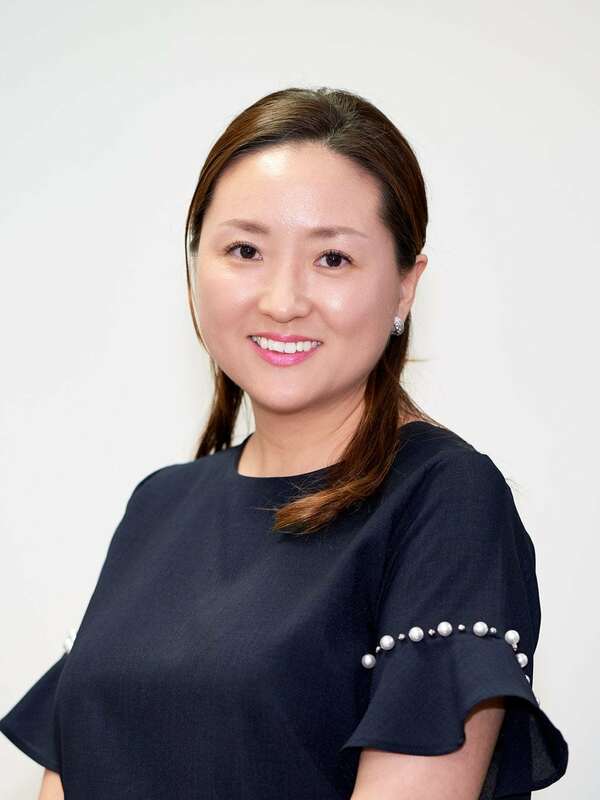 Before joining AEV Jo-jo also has experience as a Marketing officer in Australia Language school and LG Electronics which helped her to develop strong customer relationship skills. 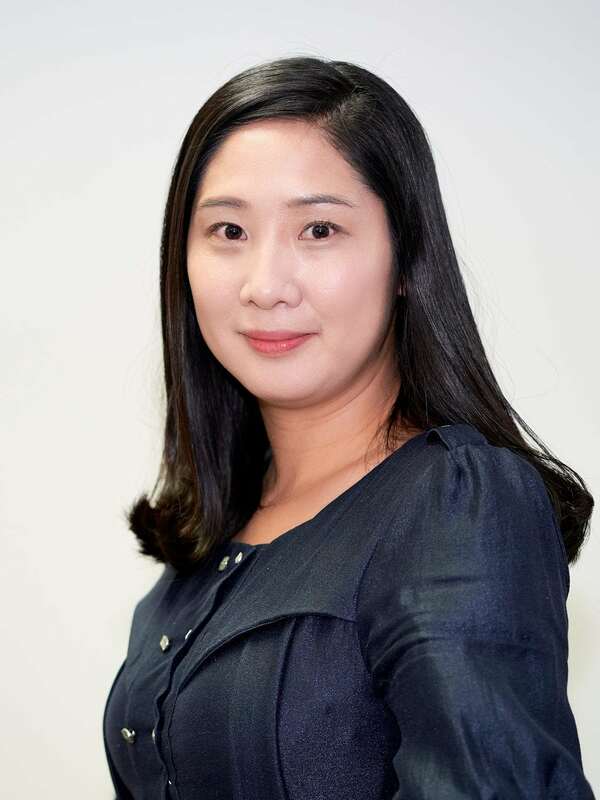 Her educational and social experiences in both China and Australia prompt her to serve the needs of clients with different cultural backgrounds. For clients outside Australia, she is always available for regular contact through Line or Wechat. Jessy came to Australia in 2017. 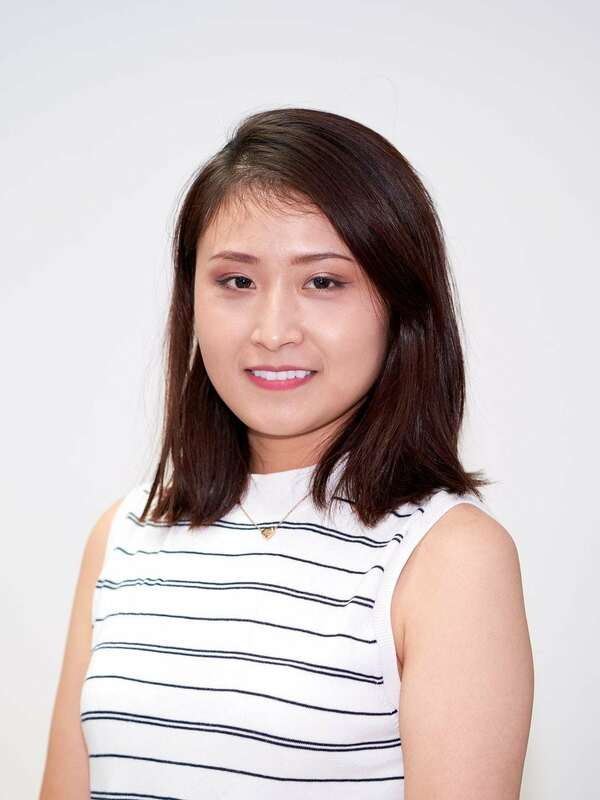 After finished her bachelor in China, She went to Italy worked for 2years, and also have travelled a lot of countries.When she came to Australia, due to her working experience, she really willing to become an education counsellor. so after the online course study, she got the certificate in QEAC successfully. And now she became a Qualified Education Agent Counsellor.